At Extra Space Storage, we know that our people are our greatest asset. We believe engaged employees take pride in their work, and that pride extends to a positive customer experience and a safe, clean facility. We differentiate ourselves from the competition by attracting and retaining top talent throughout all positions. One of our six company goals is: Make Extra Space Storage a great place to work. 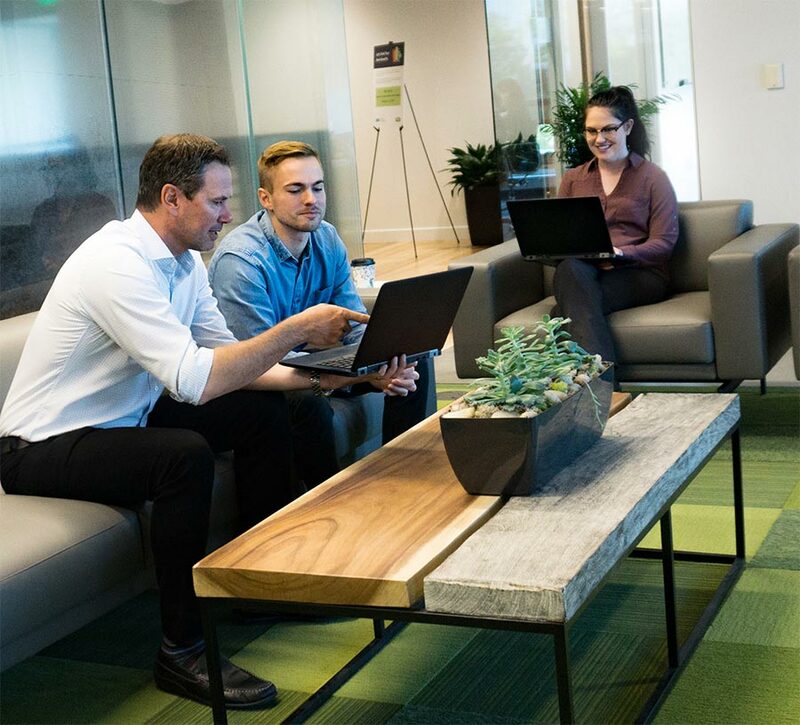 We have received several accolades as a top-rated corporation to work for including recognition from Glassdoor with the Employees’ Choice Award - 2018 Best Places to Work. This award is given to the top 100 companies in the nation, out of more than 700,000 companies reviewed. We provide our employees with the support they need to succeed. The result: 86% of our employees say Extra Space Storage is a great place to work and 83% of our employees report that they would refer a friend or family member to work at Extra Space Storage. Our Glassdoor rating is 4.2 out of 5.0 with 96% approval for our CEO. In addition, our executive team has an average tenure of 16 years. We seek people who share our company values, and we believe the strongest teams are united around common goals. Our five values—Integrity, Excellence, Innovation, Teamwork and Passion—are as powerful as they are simple. They serve as a compass in our strategy, our hiring, our partnerships and our operations. Our facilities are good neighbors. When we commit to buy, build or manage a facility, it brings security, attractive landscaping and professional property management to its community. We view each Extra Space Storage facility as being as much a part of the community as are our on-site managers, employees and customers. We have a culture of giving back and encourage our 3,400 employees to volunteer within their community. For example, in 2017, our employees partnered with local food banks and donated pallets worth of food for the community. In the aftermath of the hurricanes, our teams donated food and water for Puerto Rico and rallied to brighten the holidays by providing gifts and household necessities for families in Houston. These projects, as well as participation in other service activities, are examples of how we strive to be active participants in our communities. 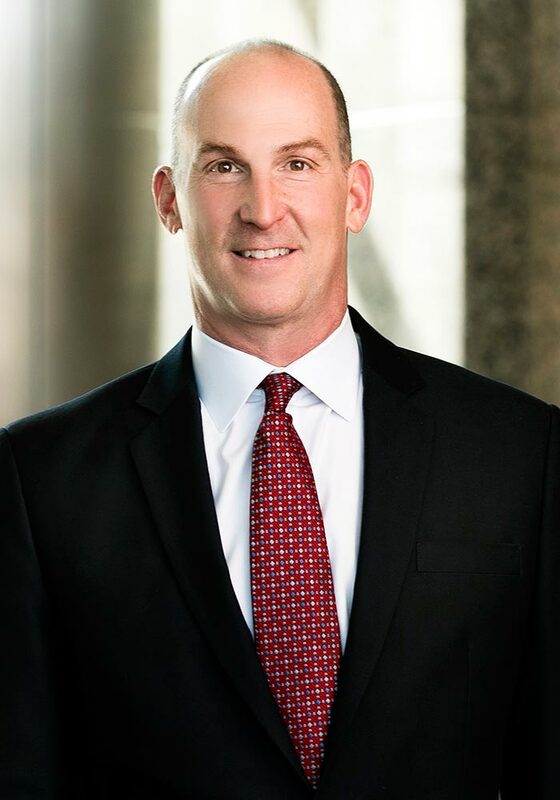 Joseph D. Margolis has been our Chief Executive Officer since January 2017. 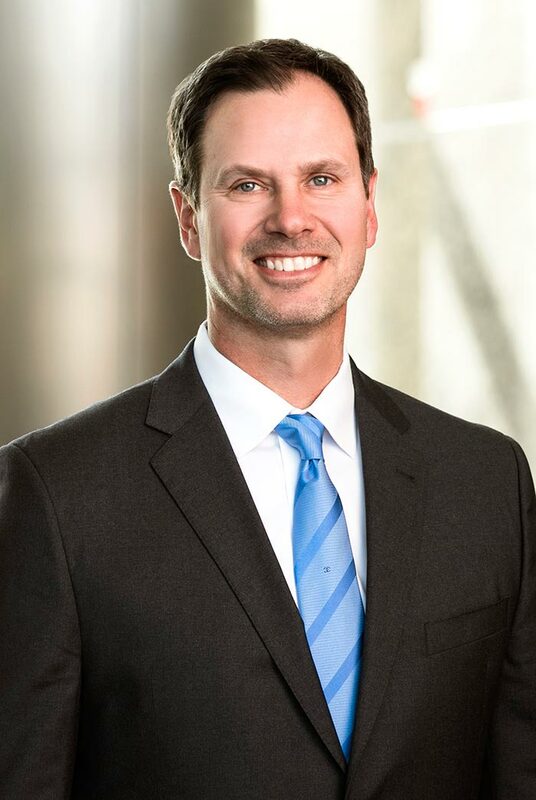 Prior to becoming CEO, he served as Executive Vice President and Chief Investment Officer. Previously, Mr. Margolis served as a member of the board of directors from February 2005 until July 2015. From 2011 until July 2015, he also was Senior Managing Director and Partner at Penzance Properties, an owner, operator and developer of office and other properties in the Washington, D.C. metro area. Previously, Mr. Margolis was a co-founding partner of Arsenal Real Estate Funds, a private real estate investment management firm, from 2004 through 2011. Before forming Arsenal, Mr. Margolis held senior positions at Prudential Real Estate Investors. Prior to that, Mr. Margolis worked for The Prudential Insurance Company of America as in-house real estate counsel from 1988 through 1992, and as a real estate associate at the law firm of Nutter, McClennen & Fish from 1986 through 1988. Mr. Margolis is a graduate of Harvard College and Columbia University School of Law. Kenneth M. Woolley is the founder of our Company and serves as Executive Chairman. Mr. Woolley was formerly Chairman and CEO from formation through March 2009 and Chief Investment Officer from July 2012 to 2013. Mr. Woolley has been involved in the self-storage industry since 1977. Early in his career he was a management consultant with the Boston Consulting Group. 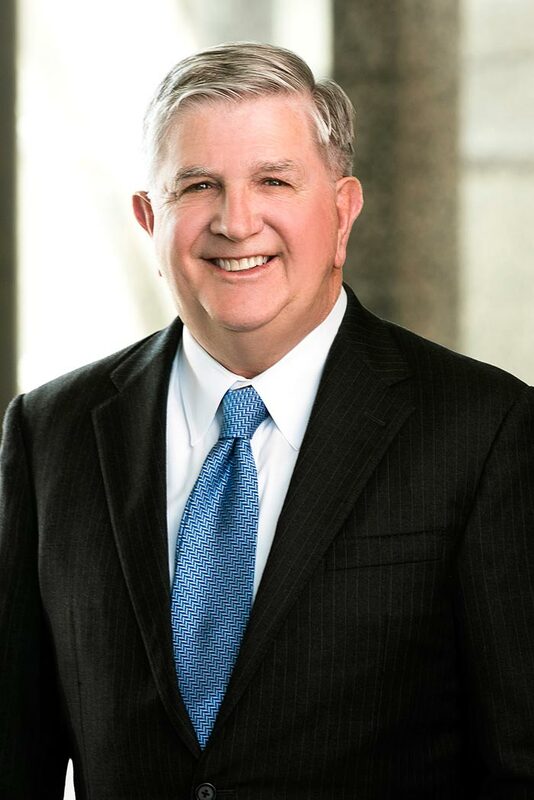 From 1979 to 1998, he was an Associate Professor, and later an Adjunct Associate Professor of Business Administration at Brigham Young University (BYU). Mr. Woolley has developed more than 13,000 apartments through his Las Vegas entity, Nevada West Partners. He is also a partner in New York based Gala Real Estate, which owns 16,500 apartments and 600,000 square feet of office space. Mr. Woolley currently serves as a trustee of American Homes 4 Rent. Mr. Woolley holds a B.A. in physics from BYU and an M.B.A. and Ph.D. in business administration from the Stanford Graduate School of Business. 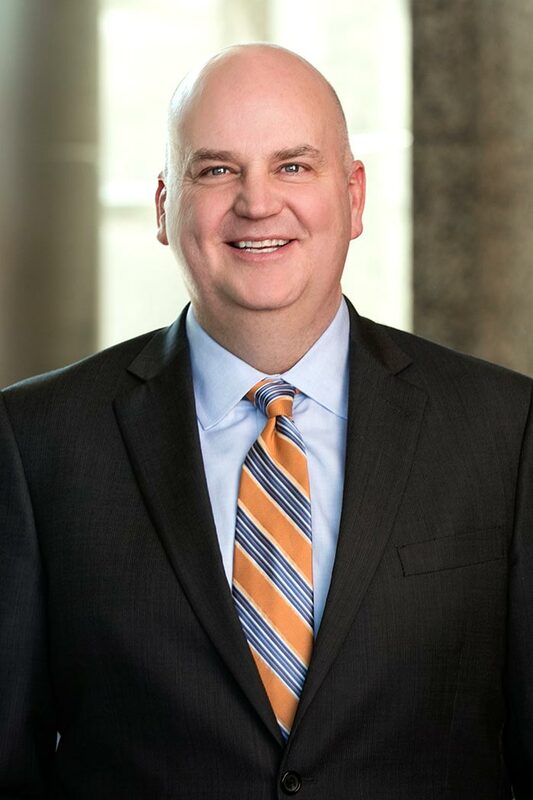 P. Scott Stubbs has served as our Executive Vice President and CFO since December 2011. Prior to this role he was the Company’s Senior Vice President Finance and Accounting since our inception, and the Corporate Controller of our predecessor beginning in December 2000. Before that Mr. Stubbs served as Chief Financial Officer of the Lyon Company from June 2000 through December 2000. From 1995 through 2000, he served as the U.S. Controller of Critchley Inc. and from November 1992 through June 1995, he worked at Neilson, Ellgren, Durkin & Co. as a consultant. Mr. Stubbs is a licensed CPA and holds a B.S. and a Masters in Accountancy from Brigham Young University. 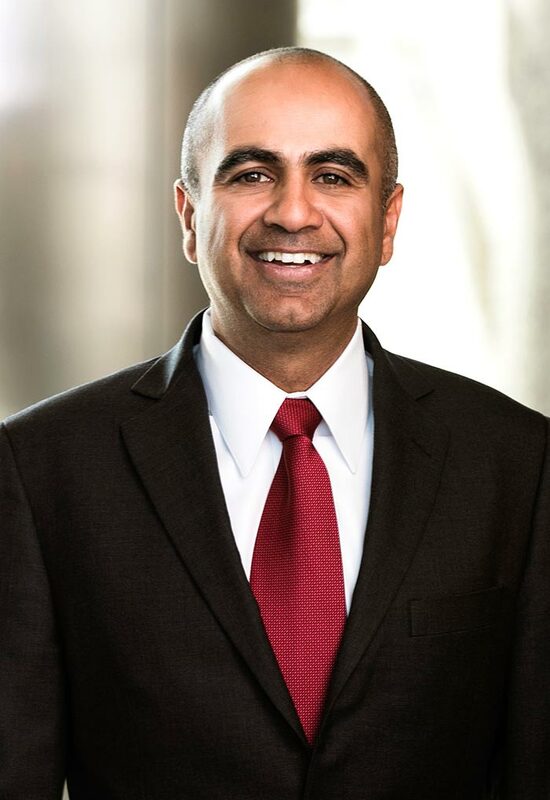 Since July 2015, Mr. Stubbs has been serving as a member of the board of directors for ZAGG Inc.
Samrat Sondhi serves as our Executive Vice President and Chief Operations Officer. Mr. Sondhi has been a member of the Company’s senior management team since 2009, operating in various key roles in the evolution of our pricing strategy and execution for the self-storage industry. Prior to joining the Company, Mr. Sondhi served as the Vice President Revenue Management for Storage USA for 2 years. Prior to joining Storage USA, Mr. Sondhi worked as a consultant with Deloitte Consulting from 2001 to 2002. Mr. Sondhi holds an M.B.A degree from Carnegie Mellon University and a B.S. in electronics from Pune University, India. James L. Overturf has been our Executive Vice President and Chief Marketing Officer since May 2014. Previously, he held senior leadership positions with the Company in marketing and investor relations from February 1999 to May 2014. Prior to joining our Company, he was Director of Marketing at 3Com Megahertz Corporation from November 1997 to February 1999. From May 1994 to August 1997, he served as Marketing Manager at Fidelity Trust Company, a subsidiary of Fidelity Investments. Mr. Overturf holds a B.S. in marketing from Montana State University. 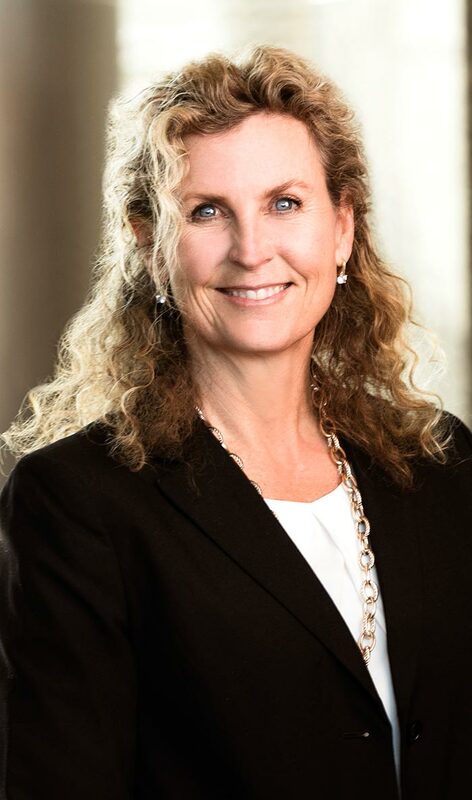 Gwyn G. McNeal has been our Executive Vice President and Chief Legal Officer since 2014. Ms. McNeal has been with the Company since 2005. Prior to her current role she was the Vice President and Associate General Counsel of the Company, providing legal support to the Company’s operations team along with overseeing litigation, employment law matters and intellectual property. Ms. McNeal began her career practicing law with Latham & Watkins LLP, San Diego from 1992 to 2000. She then served as General Counsel for 3form, Inc. from 2000 to 2003. Prior to joining the Company, Ms. McNeal represented the Company as external counsel with Nelson Christensen & Helsten. Ms. McNeal holds a B.A. from Brigham Young University and a J.D. from the University of Southern California.